We hope you’ll enjoy taking the time to find out more about our school and all it has to offer. At St Martin’s we all aspire to being the best that we can be; for ourselves and for the world in which we live. 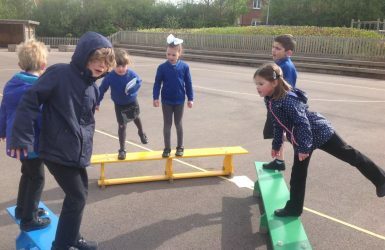 Please take a look at living and learning at St Martin’s. 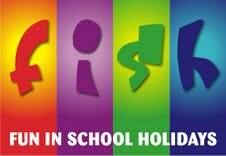 As a Church of England school, Christian values are the rock from which we enable our children to grow and learn together; we care about each other and about the world beyond our school. 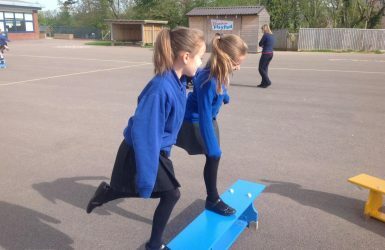 It has been a privilege to be the first school in the rapidly developing town of Cranbrook and to be able to play such a key role in the community as it grows. 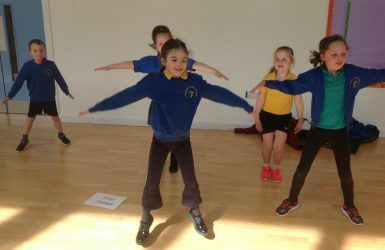 We believe that it is vital to create ‘lifelong learners’ and the way in which we will achieve this for for our children and our school community is defined within our ‘Being The Best We Can Be At St Martin’s – Principles‘ document which informs all that we are and all that we do at St Martin’s C of E Primary and Nursery School. 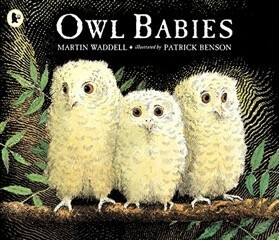 Owl Babies by Martin WaddellThis book is about three little owls who miss their mummy when she goes to find food.Question- What does Bill the little owl say again and again? Whatever Next! 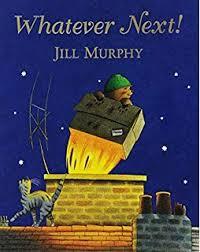 by Jill Murphy"This is a story about a bear who builds a rocket and visits the moon, all before bath time!”Question- Where did baby bear find his space helmet? 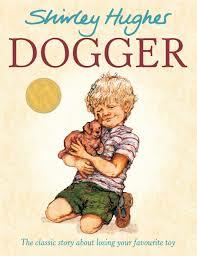 Dogger By Shirley Hughes “This is a story about a boy called Dave and his favourite soft brown toy dog called Dogger. One day Dave loses Dogger! Will Dogger ever be found? !”Question- What colour was the bow on the big teddy that was won by Bella? 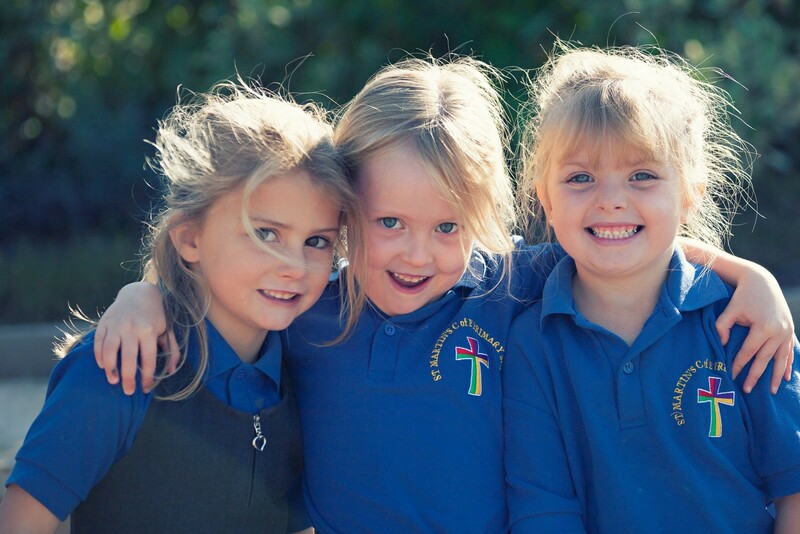 St Martin’s School is a caring, engaging and very special place to learn and grow. 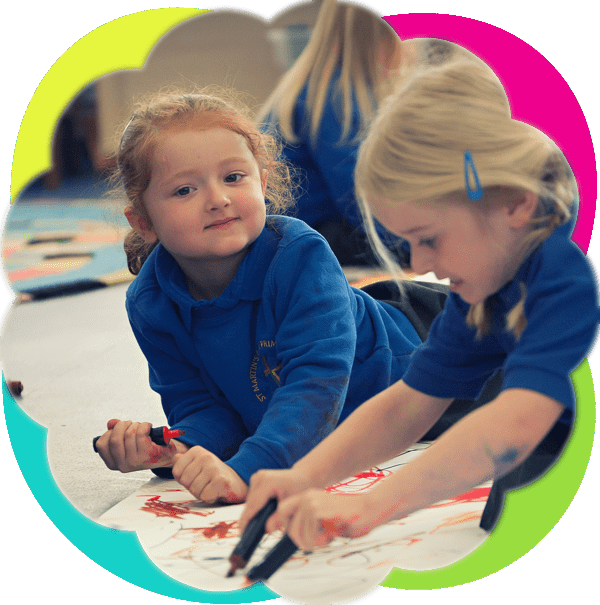 We recognise and understand how to create an optimum ‘environment for learning’ and the importance of relationships within that environment; we value the people, the place and the process of learning. 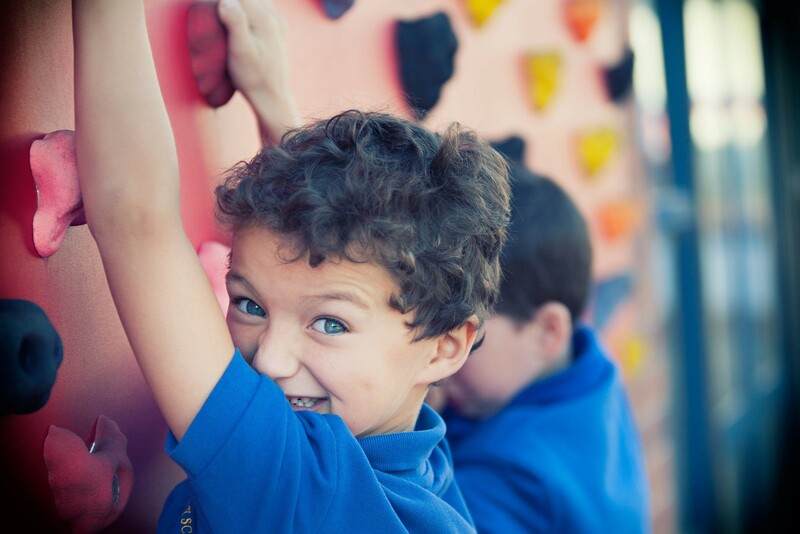 At St Martin’s Nursery your child will be cared for in a safe and secure environment – a place where your child can enjoy learning experiences that will develop their sense of curiosity, joy and wonder at the world around them.